The Developer of Regency II had 73 units from which to set aside one unit as his own. He chose #620. 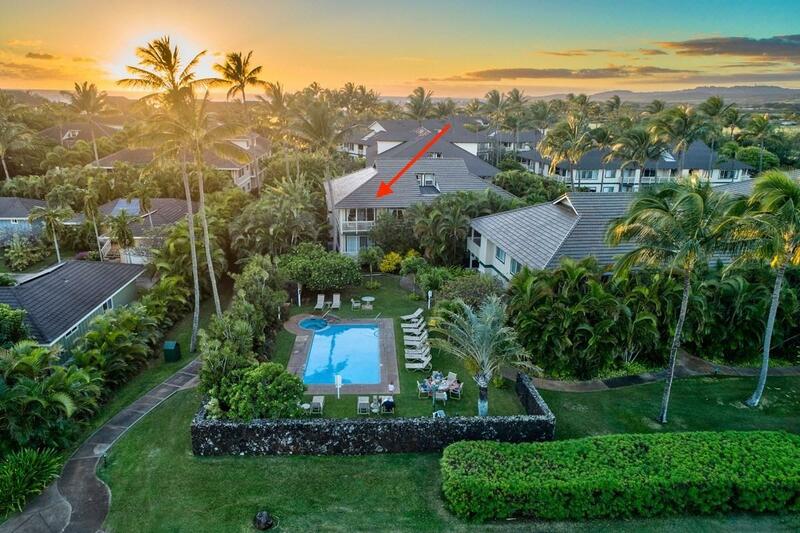 This premium unit is now available as the second owners have built upon the desirable location by adding enhancements and upgraded features which make Regency 620 one of the outstanding condos in Poipu. Outside, this corner unit on the second floor provides views that no other Regency unit has. 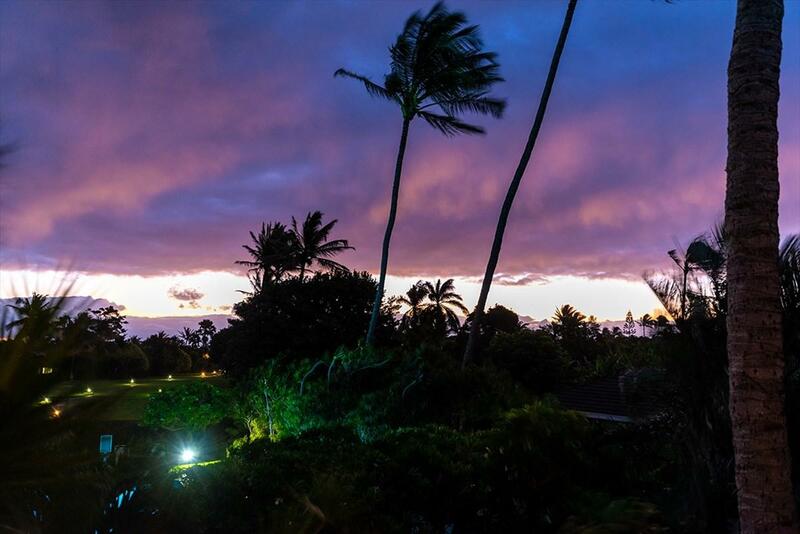 From the lanai facing east, take in a Kauai sunrise with pink, mauve and orange as your new day stretches out beyond the pool and hot-tub, down the Poipu Kai greenbelt that leads to Shipwreck Beach. 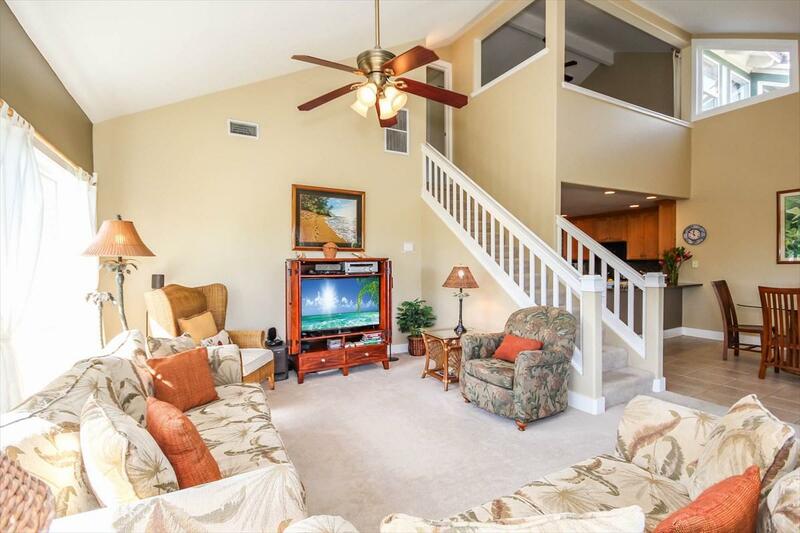 Inside, the bright and airy feeling of this 1,438 sq ft 3 bedroom, 3 full- bath unit are complimented with tasteful warm colors and high vaulted ceilings. With every amenity 620 Regency could be an outstanding personal home, or a successful turn-key vacation rental. 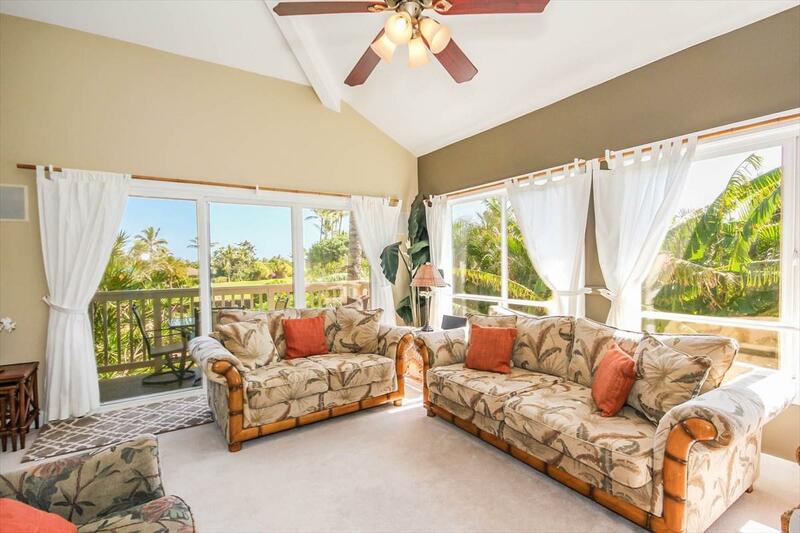 This unit is an active vacation rental and showings are subject to availability. Features include:Central Air-ConditioningTastefully and completely furnishedGranite counter tops Newer appliancesUpscale cabinetryFull size washer/dryerSecond wrap around lanai off of Master BedroomJet tub in Master Bathroom plus travertine tiled rain showerLockable owner storage,Convenient, assigned parking, plus additional spotsQuiet, private low density building with only 4 units The Regency resort covers over 70 well-maintained acres and is a part of the Poipu Kai Resort which has 24 hour security, walking paths that stretch from the Grand Hyatt to Brenneckes Beach, plus tennis courts, pool & jacuzzi.Everything that Poipu Beach has to offer is close by: world-class beaches and golfing, upscale and casual dining, wonderful shopping, outdoor adventures and more.